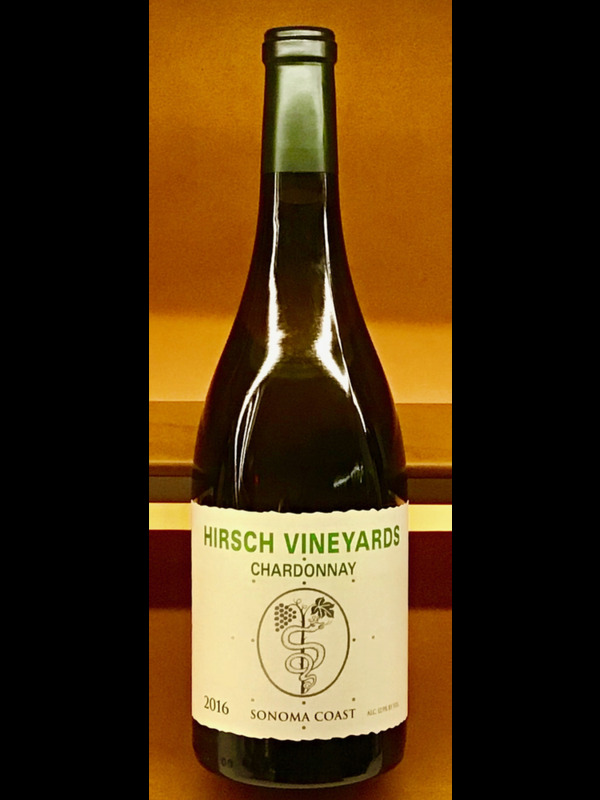 "Primary impressions of brightness, vibrancy and delicate but persistent aromatics. Fresh white flowers, lemon zest and jasmine flower on the nose. Impressions of spring. With air, notes of starfruit, wet river stones, honeysuckle, vanilla bean and orange oil emerge. On the palate, citrus, white peach and no noticeable oak. The mouthfeel is energetic, with a silky mid-palate and long finish."